This is an old smartwatch which does not meet the current gen requirement. The battery life is very low which is okayish. At this price, the watch feels premium. It runs on Android wear which has lots of features and large app collection. 1 Pricebaba user have written their experience with Huawei Watch 2. 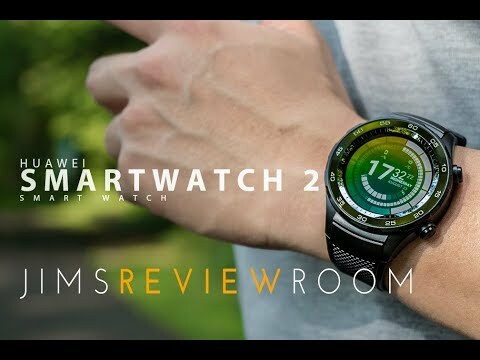 If you own Huawei Watch 2, please do leave your feedback too.